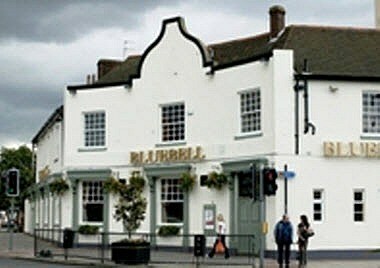 The Blue Bell (Fulwell) is a Juniper branded bar located in Fulwell Road Sunderland. It has been designed with a comfortable but smart, high quality finish that reflects the unique and special atmosphere that an outstanding local pub must have to accommodate the needs of today’s customer. It offers a warm welcome and the kind of atmosphere where every customer was greeted as if they were an old friend. The venue is perfect for special occasions.